I can't believe it has been Ten Years since I began Capital A. 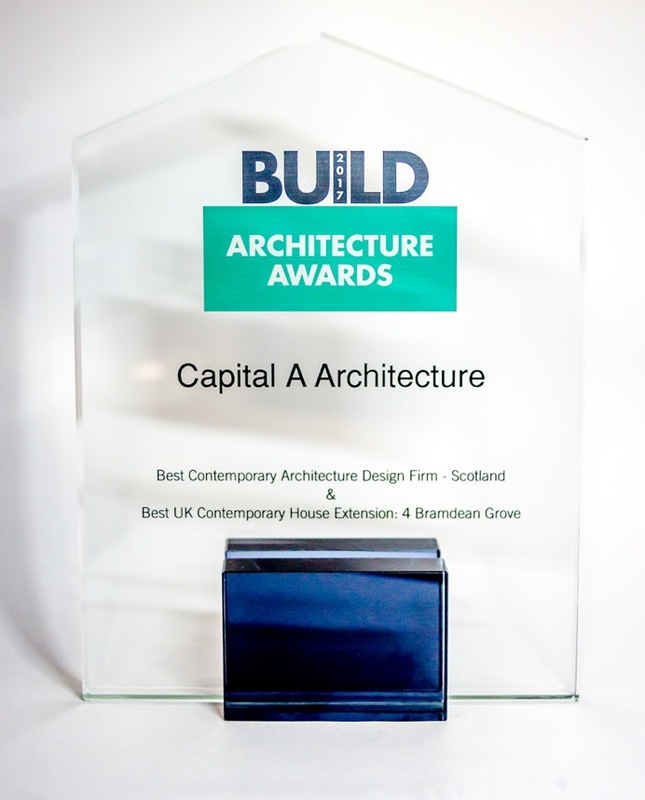 Build Magazine have awarded Capital A the Best Contemporary Architecture Design Firm - Scotland 2017 and also the Best UK Contemporary House Extension 2017. Capital A Just Won Its First Award. I have been chairman of ECAN for two years, its been fun but time for a change. University, the best days of my life. Capital A has become a chartered practice. Capital A have a google map showing all our successful planning applications. 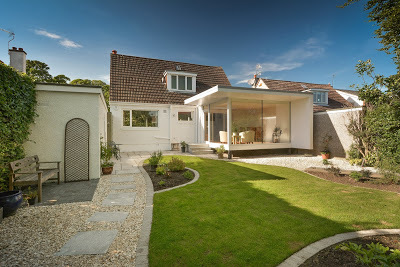 Computer Aided Design has split the architecture profession. What can to web teach us? Quite a lot, actually. 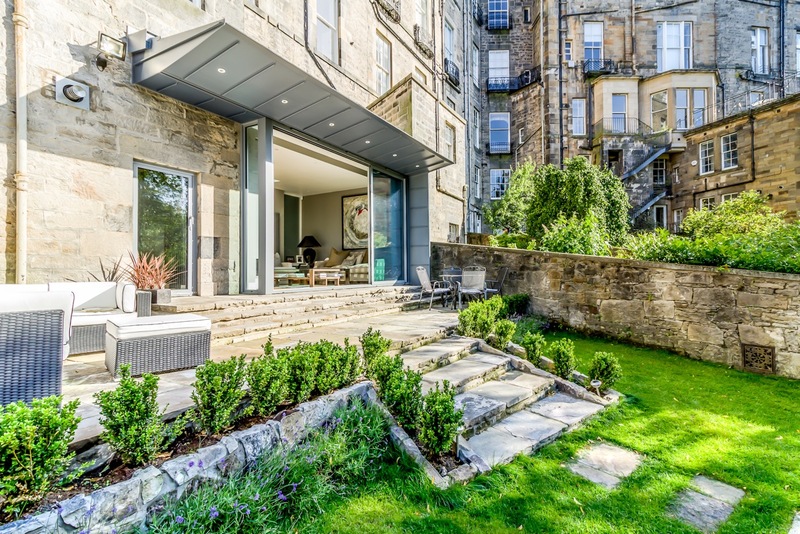 How much will an Architects Fee set you back and what do you get for your money? Its even harder than you think.